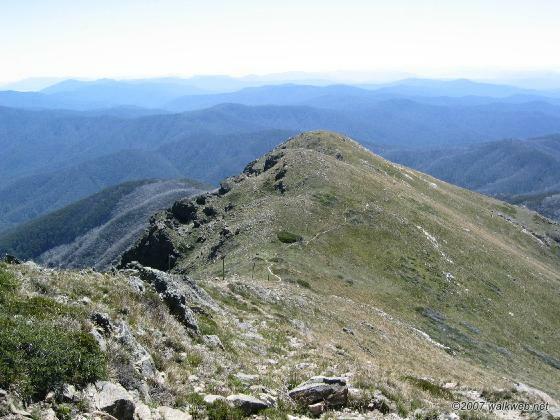 Mt Bogong is the highest peak in Victoria at 1986m. 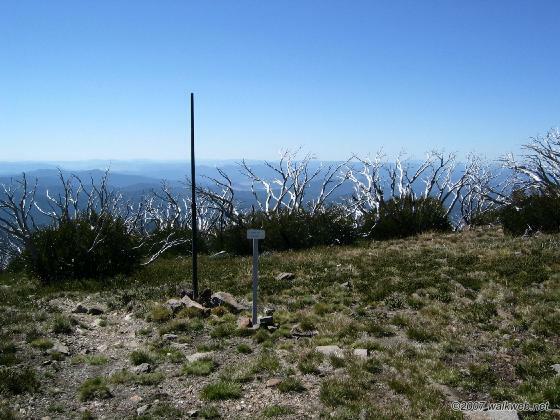 Thankfully, unlike Mt Kosciusko in NSW, there are no roads going close to the summit – however you approach, there is no ‘easy’ way. 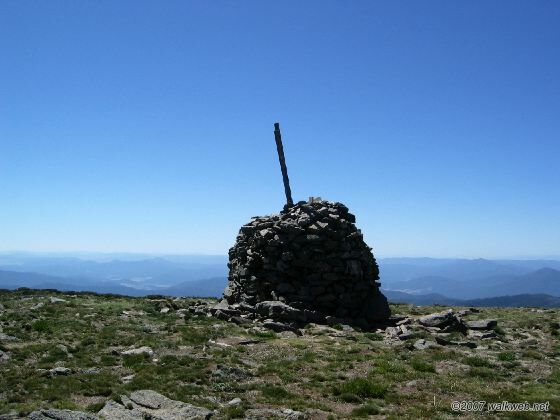 The most popular approach is from the north, utilising the Staircase and Eskdale spurs. While I would normally recommend travelling clockwise (i.e. up Eskdale and down Staircase) on this day, twenty years since my first ascent, I chose to go anti-clockwise – the same way we had taken in 1987. 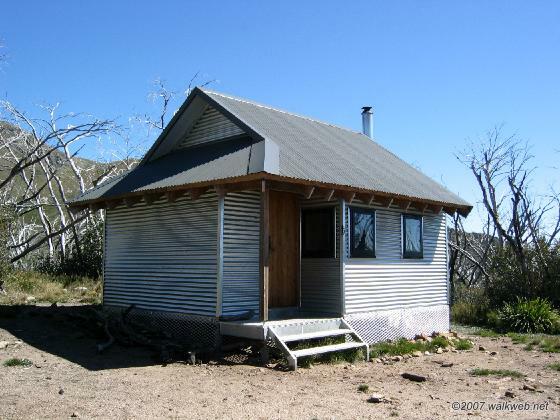 This route also makes for a particularly fine overnight walk, with camp at Cleve Cole Memorial Hut. My rating: A. 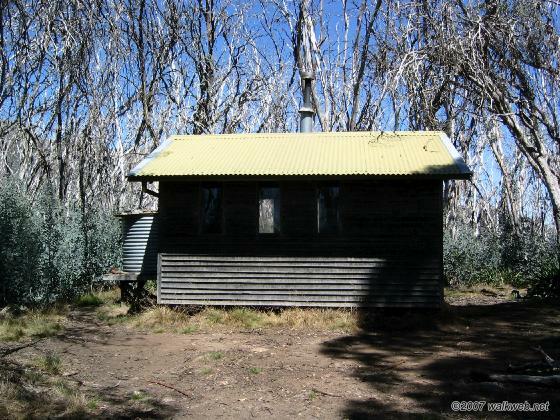 An essential Victorian bushwalk.